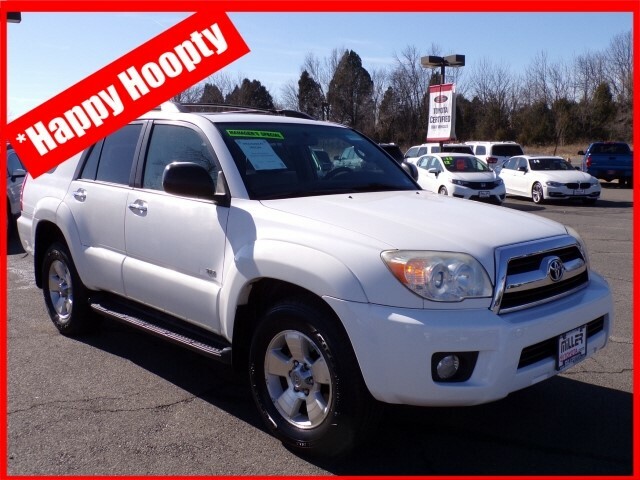 This 2007 Toyota 4Runner SR5 , is a GREAT CHOICE!! 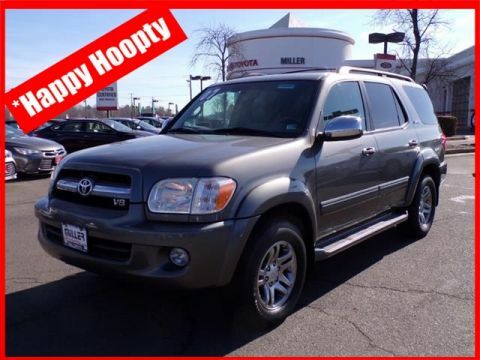 **HAPPY HOOPTY** is a vehicle that has passed VA State Safety Inspection and VA Emissions. However, due to age and mileage this vehicle is being sold AS-IS. 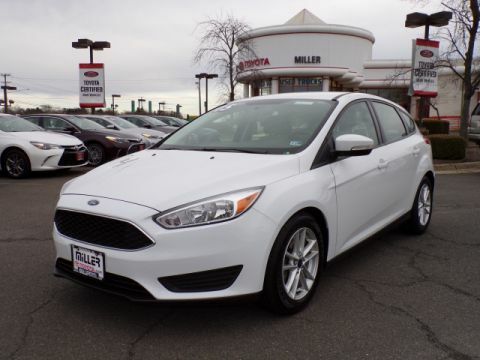 See it, drive it and make your decision. There is no warranty or guarantee. The buyer is 100% responsible for any and all future repairs. The price you see is the price you pay plus taxes, tags and $695 processing fee. All Vehicles are subject to prior sale. Financing may be available on approved credit. Priced BELOW the market $$ average!!! Sunroof/Moonroof, Auto Climate Control, Alloy Wheels, AM/FM Radio Our market based pricing system calculates from a competitive market pricing guide So it's easy to make an educated, hassle-free purchase from us. NO games!!! We DON't add freight, reconditioning or certification fees to your price like many of our competitors . Your price has NO hidden charges. Vehicles are subject to prior sale. 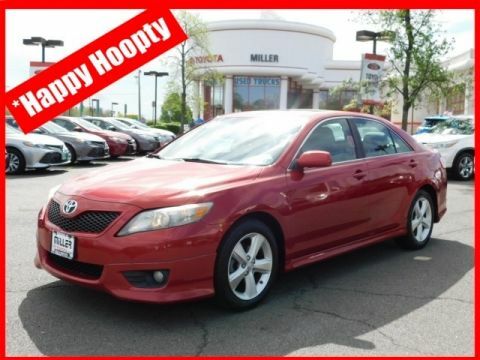 Miller Toyota does not “hold” any vehicle for any customer without a written commitment from management. All prices exclude taxes, tags and $695 processing fee. All finance and lease offers are on approved credit by our indirect lenders using your fully completed credit application and the results of your scored credit report. Internet prices apply to the specific vehicle as identified by the stock number and VIN. Internet prices are not available to associates of Miller Toyota. Standard and optional equipment and pricing information on our web site is supplied by third parties and we are not responsible for accuracy. All prices and quotations are subject to final dealer approval at time of sale. Unless otherwise stated all Elite Prices and E-Prices expire on close of business today. Prices change often; make a date stamped screenshot of any prices you see.